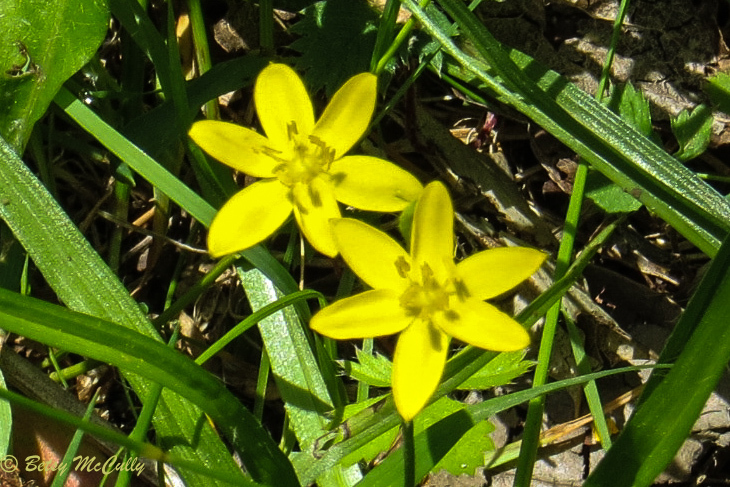 Yellow Stargrass (Hypoxis hirsuta). Hypoxidaceae family. Native. Forest edges, meadows. Montauk, Long Island, 2017.